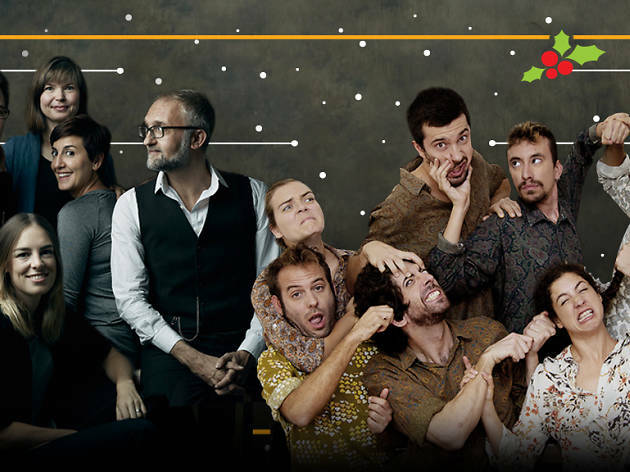 Barcelona Improv Group (BIG) returns December 16 for another crazy, funny, beautiful evening of improv comedy and theatre, and in the spirit of the holidays, they've invited their local counterparts The Modestos to join in the celebration. First, the BIG team gets you warmed up like a cup of hot cocoa by the fire with their fast-paced short-form improv comedy. 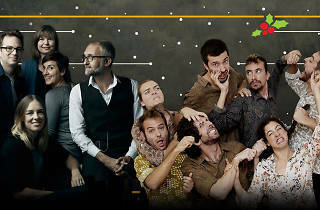 Then The Modestos light up the stage like a Hanukkah candle with their signature form, Eau D'Impro, in English for the first time in Barcelona. And just like your real-life holidays with the in-laws, things will get all sorts of messy and absurd as the the two families come together for one great big free-form mash-up.